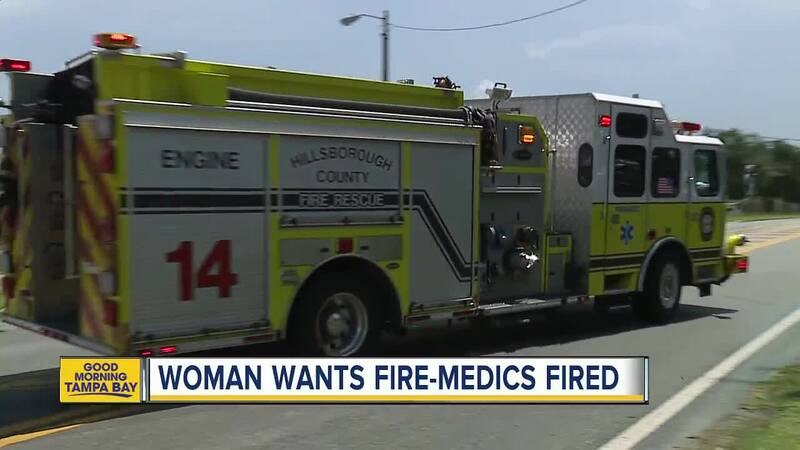 TAMPA — Four fire medics with the HIllsborough County Fire Deparmtent have been suspended after they failed to transport a woman to the hospital who was having a medical emergency while pregnant. Crystle Galloway died just days after giving birth to a baby boy earlier this month after her mother rushed her daughter to the hospital. Galloway's mother, Nicole Black, claims medics showed up to Galloway's house but told her she could not afford an ambulance ride to the hospital. 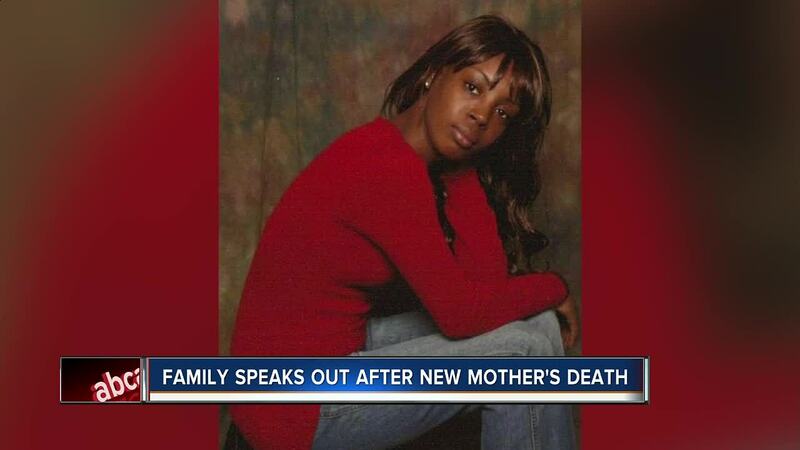 “She passed away before her babies' umbilical chord dropped off,” Black said. "They didn’t take any vitals, they didn’t take any blood pressure, they didn’t check her temperature." Black says on July 4, Galloway’s 7-year-old daughter called to say something was wrong with her mom. Black lives down the hall in the same condominium complex. She ran to her daughter's home and saw her slumped over the tub. She feels she was stereotyped. "She’s 30 years old and just graduated from college, she had her whole life ahead of her,” Black said. "You can tell me you’re sorry, you can give me your condolences but you still have to work this out with God. Black added that she would like to see the four fire medics fired. A disciplinary hearing is being held Tuesday to decide whether or not they will keep their jobs.